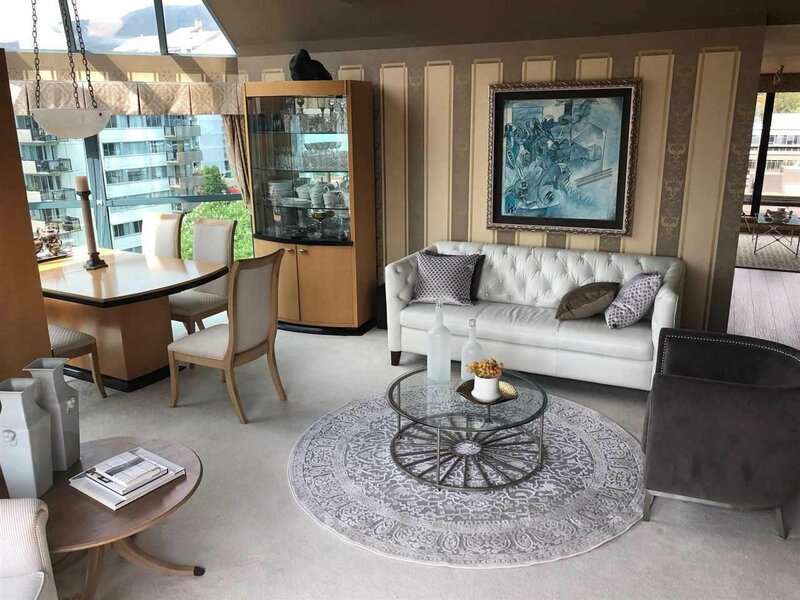 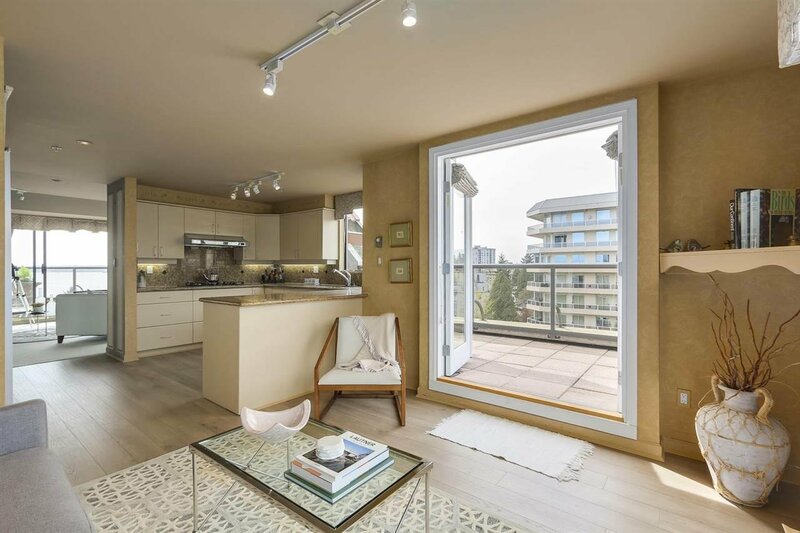 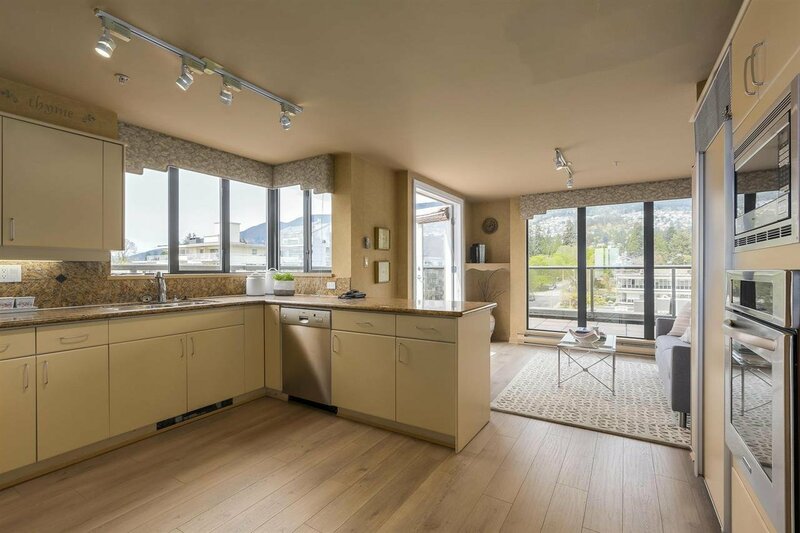 Description: FABULOUS PENTHOUSE IN A PRIME AMBLESIDE LOCATION! 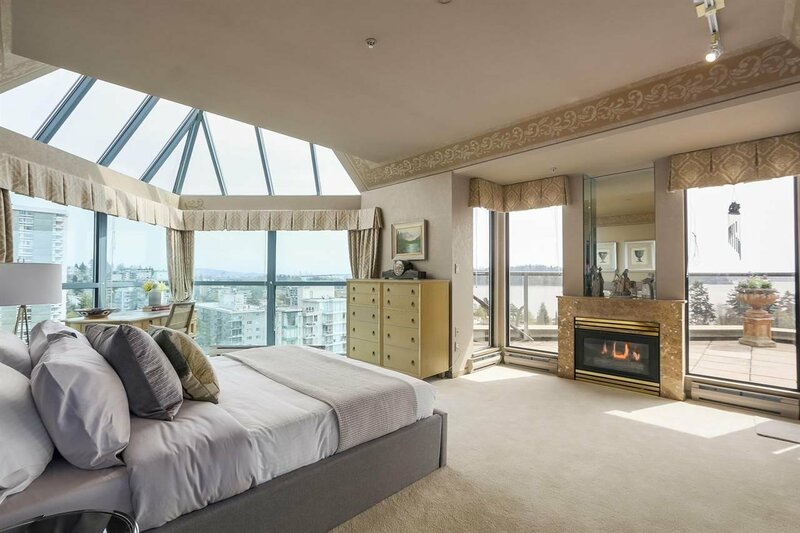 A wonderful opportunity to own the entire top floor at THE HERITAGE, boutique & exclusive building of 16 suites. 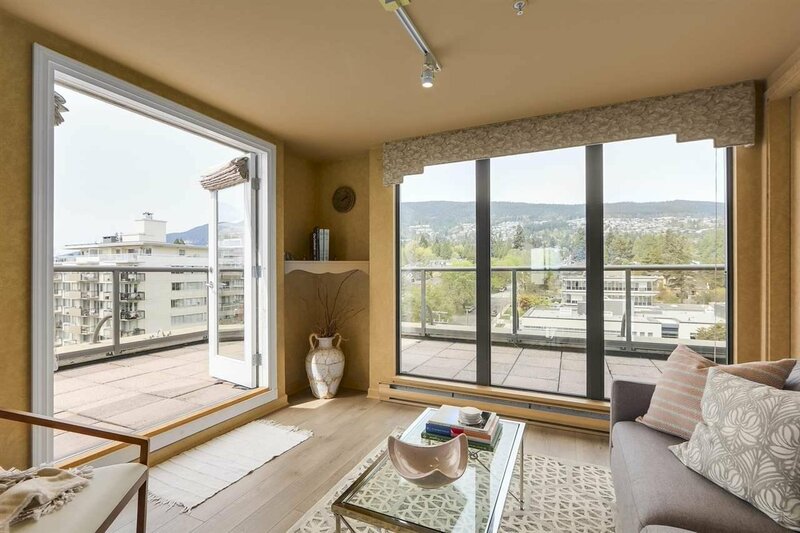 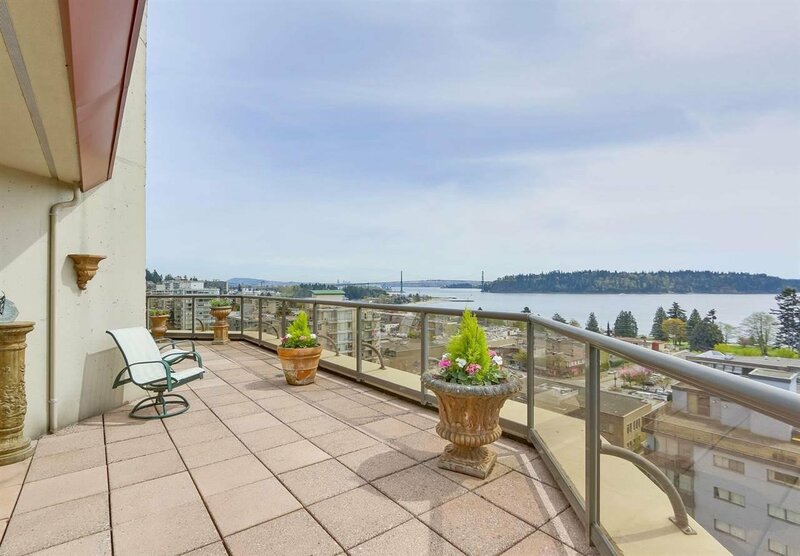 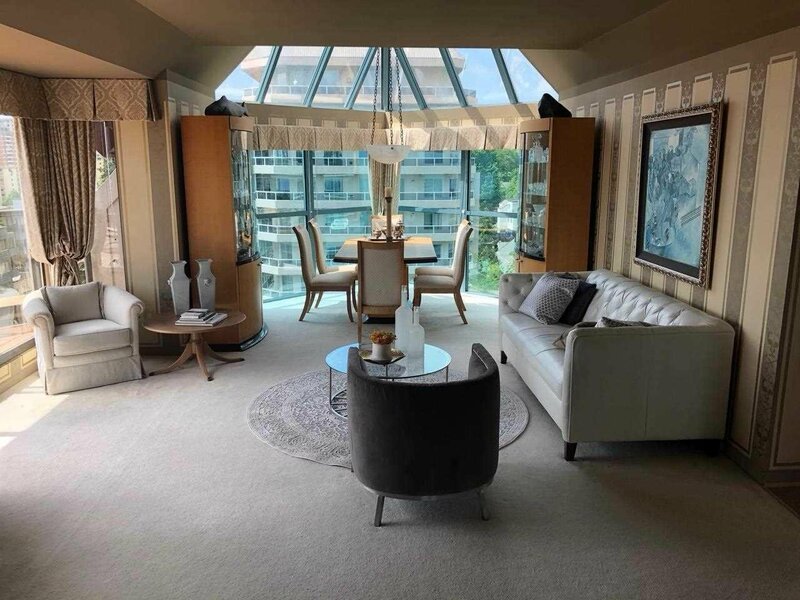 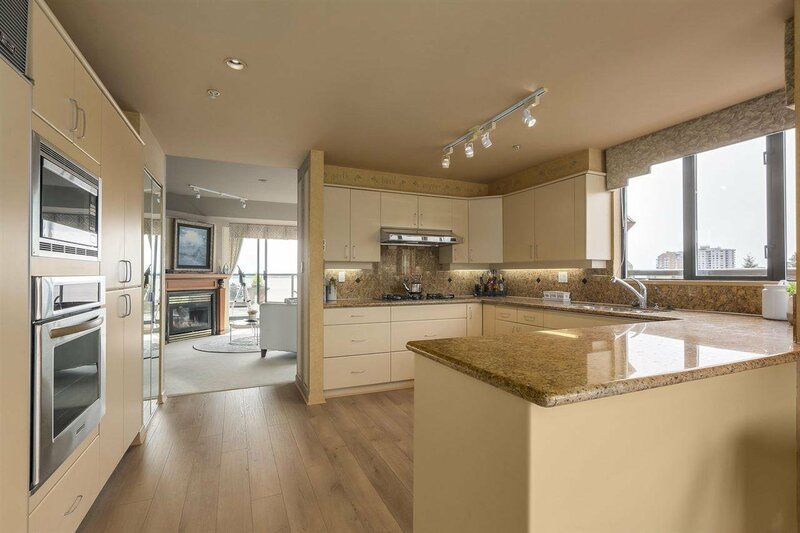 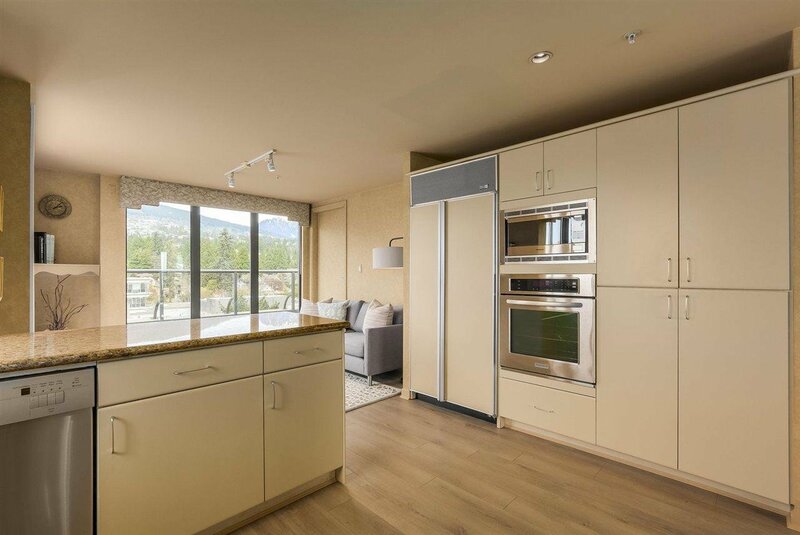 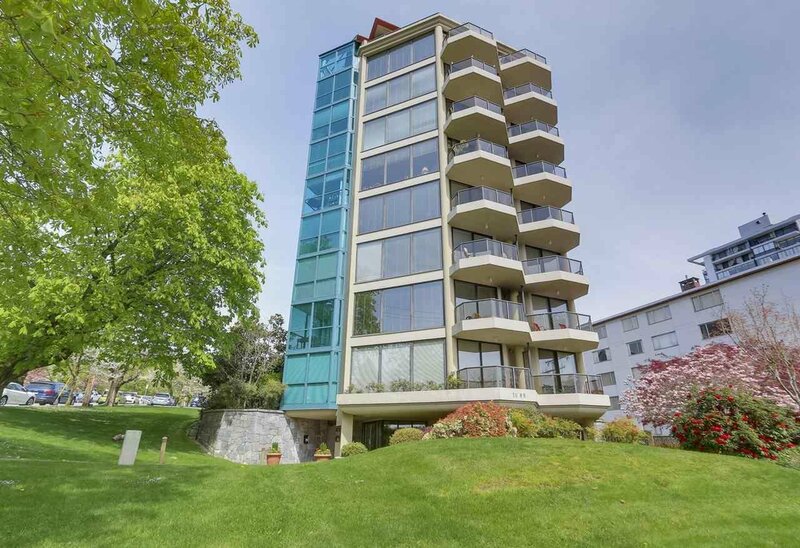 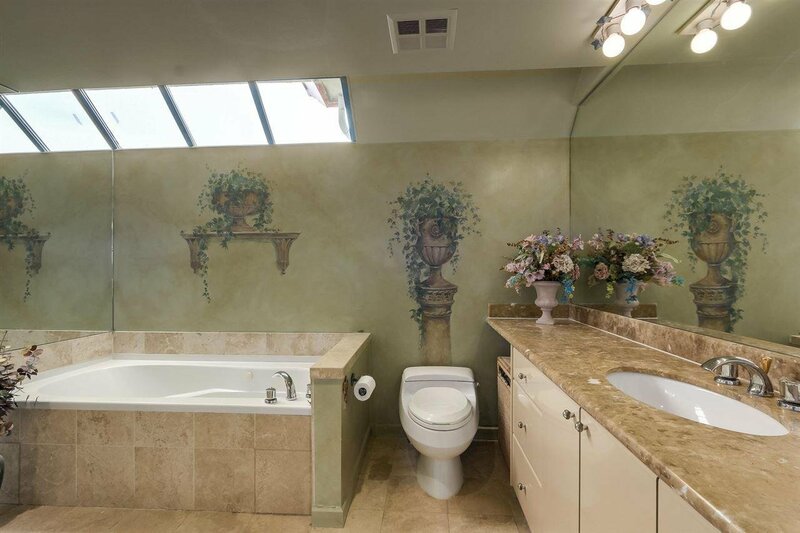 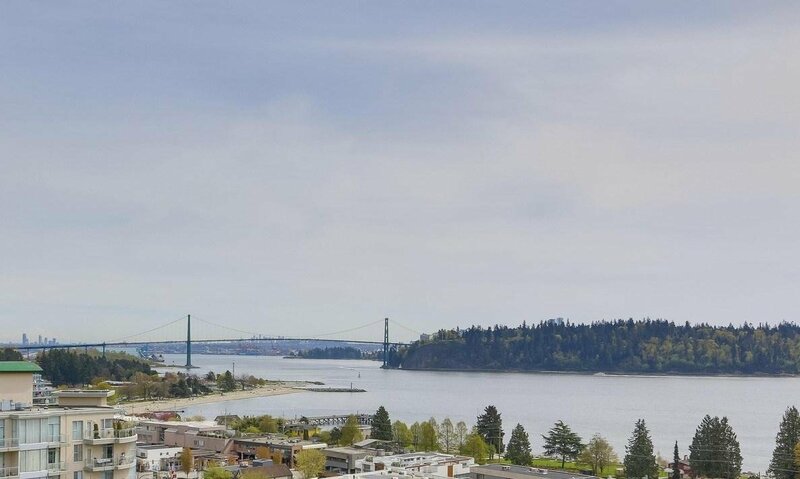 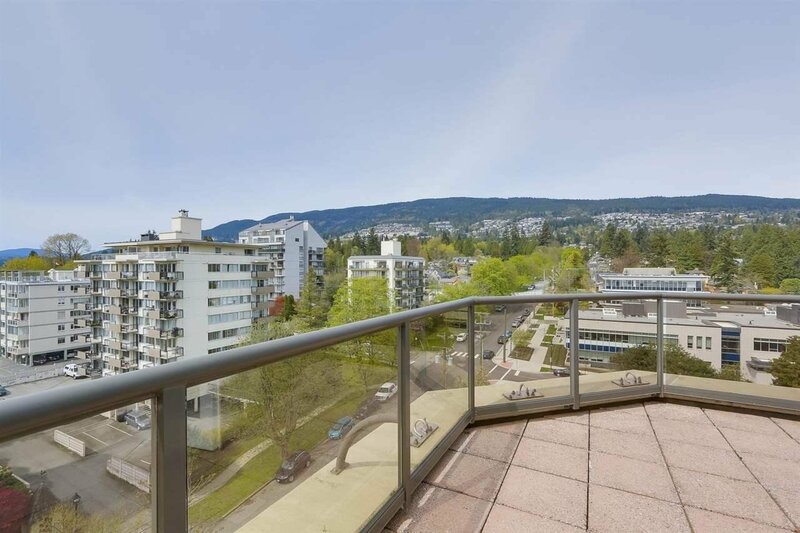 Stunning 360 degree VIEWS of Lions Gate Bridge, downtown, Stanley Park, north shore mountains & close-up ocean views that extend across to the Island. 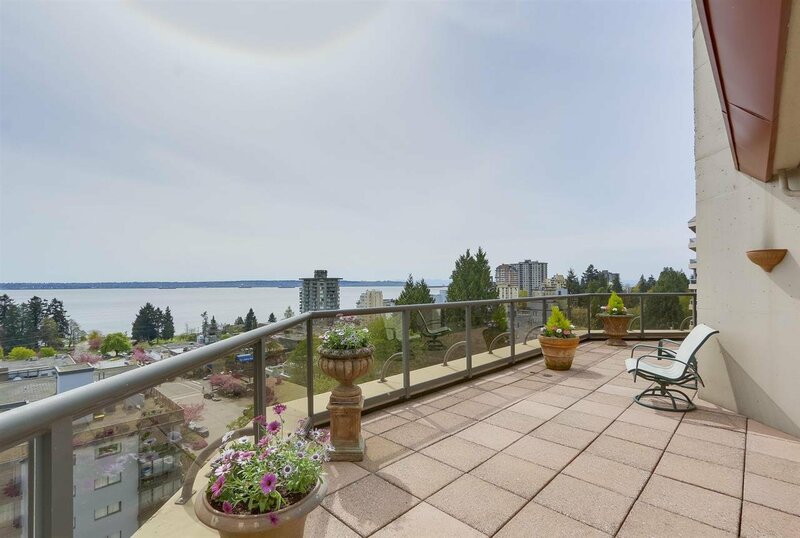 If outdoor space is important to you, the nearly 1000 sqft of wraparound decks will impress - room to entertain, garden, enjoy views & all day sun. 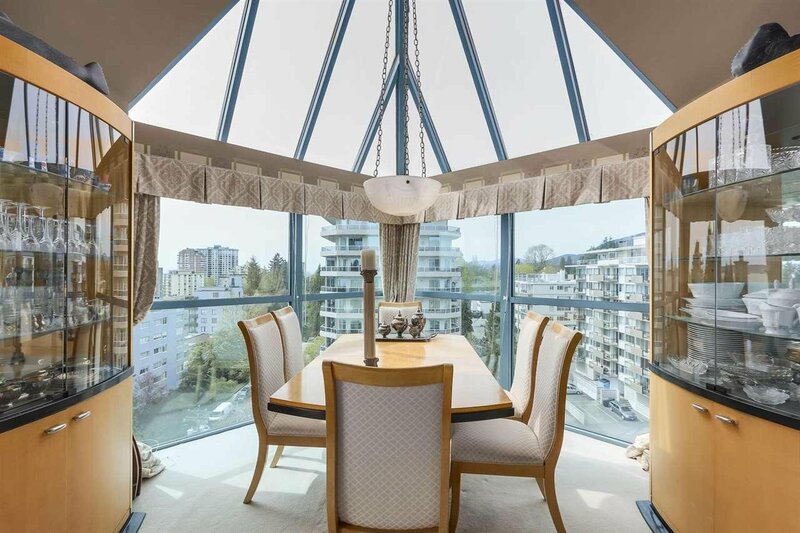 Cathedral ceilings in living/dining & master bdrm create a great sense of space & natural light. 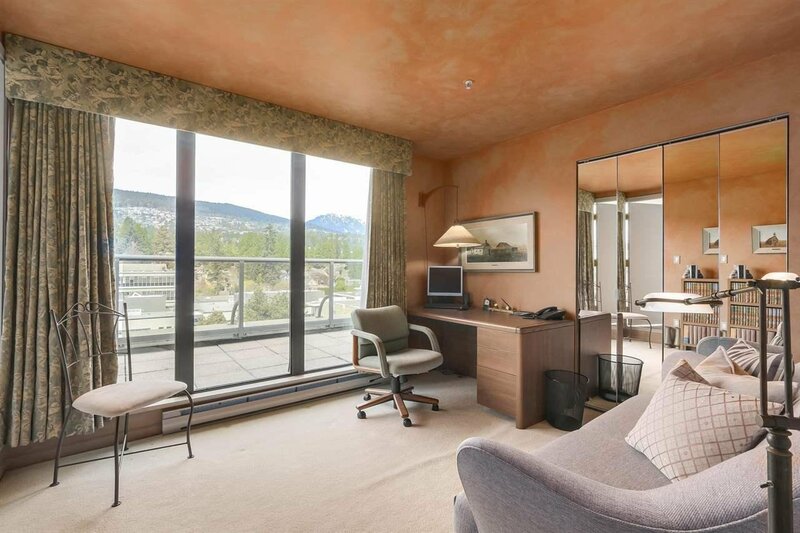 Other features of this 2 bdrm/2 bath suite include family room off kitchen, 2 gas fireplaces, 3 parking, pet friendly (1 small dog/cat). 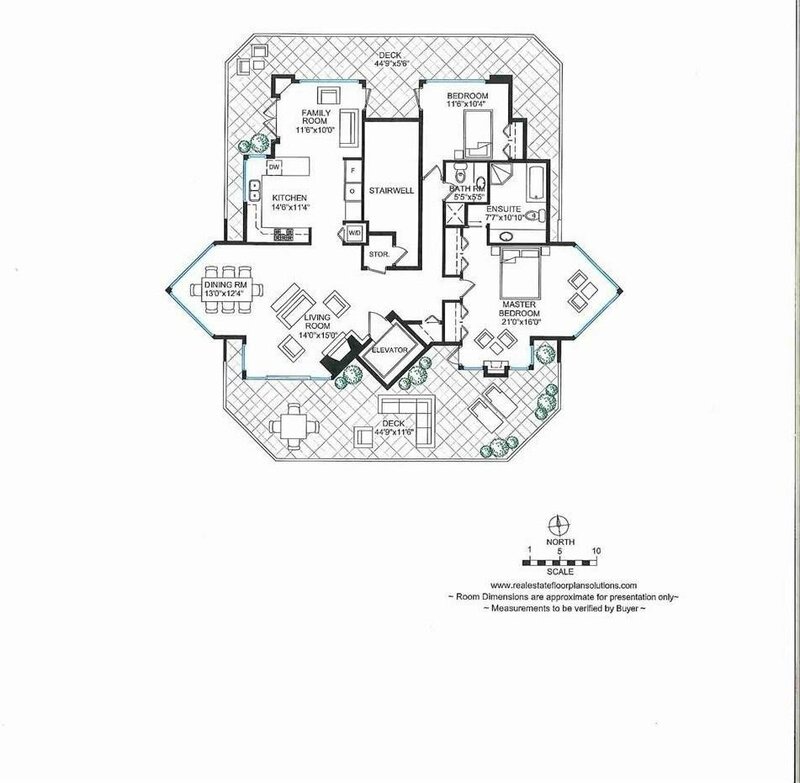 Previously renovated & good condition but awaits your transformation to the world class PH it could be!